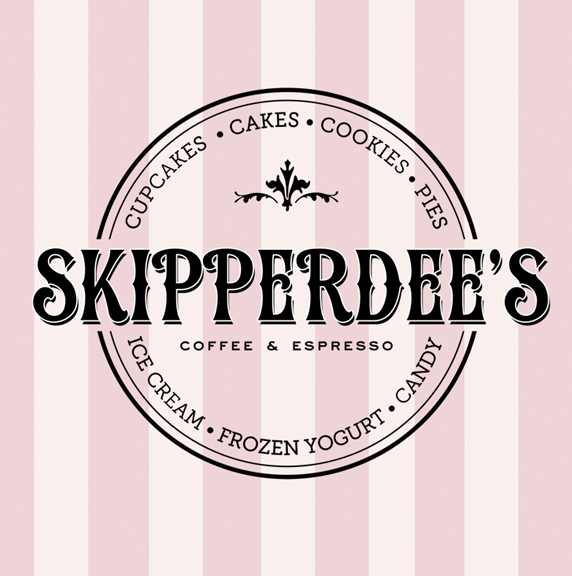 Skipperdees in Point Lookout, NY will be serving “Afternoon Tea” featuring savory tea sandwiches and hand crafted sweets Weekdays from 1 – 5PM and Sat & Sun 2PM to 4PM. Closed Wednesdays. Skipperdee’s is located in Long Island in the heart of Point Lookout, NY where bicycles and golf carts are the preferred mode of transportation. 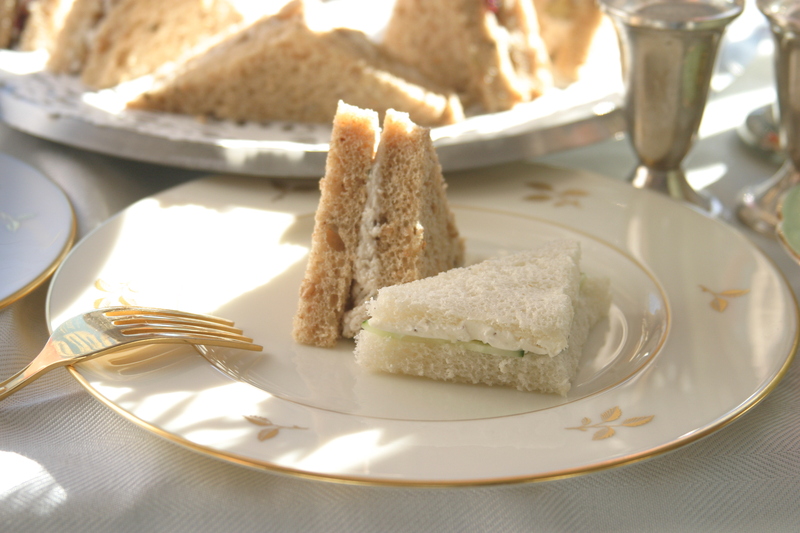 “Afternoon Tea” at Skipperdee’s provides elegant & proper service that is run daily by owner, Richard Zampella, who oversaw Afternoon Tea service at Palm Court at The Plaza Hotel in New York City. 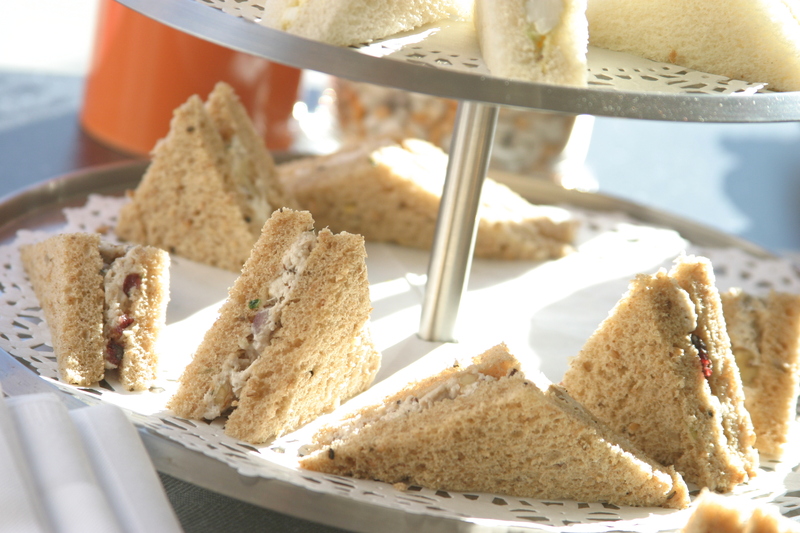 Afternoon Tea at Skipperdee’s is the ideal oasis for mothers as well as those wishing to take a break, relax and enjoy some of the fine delicacies on offer. 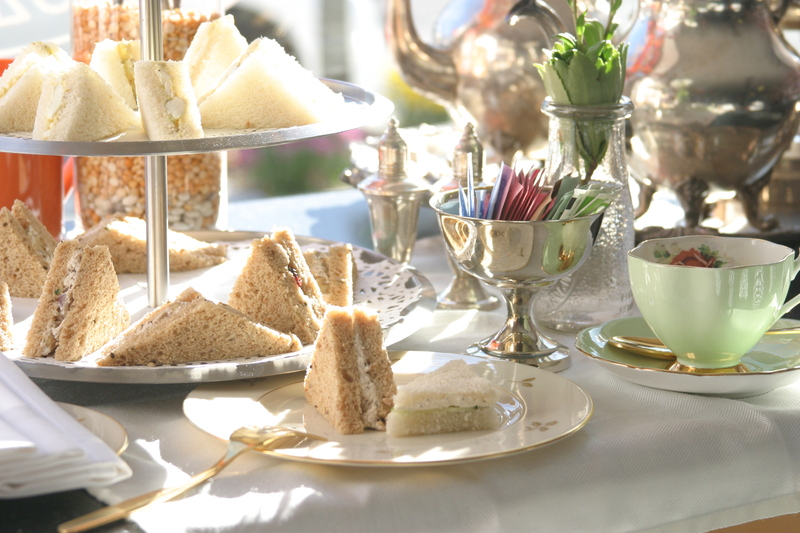 Working closely with Serendipi-tea in Manhasset, NY, our afternoon tea menu offers a wide selection of the highest quality loose leaf teas that have been carefully selected from the finest organic tea gardens and estates from around the world. Current flavor offered include; “Dahl House” with peach & pineapple; “Secret Garden: with lavender & chamomile, “Chaucer’s Cup” with mango, apple and ginger; “Razzle Dazzle” with apple and raspberry and “Bucaneer” with coconut, chocolate and vanilla as well as seasonal flavors. 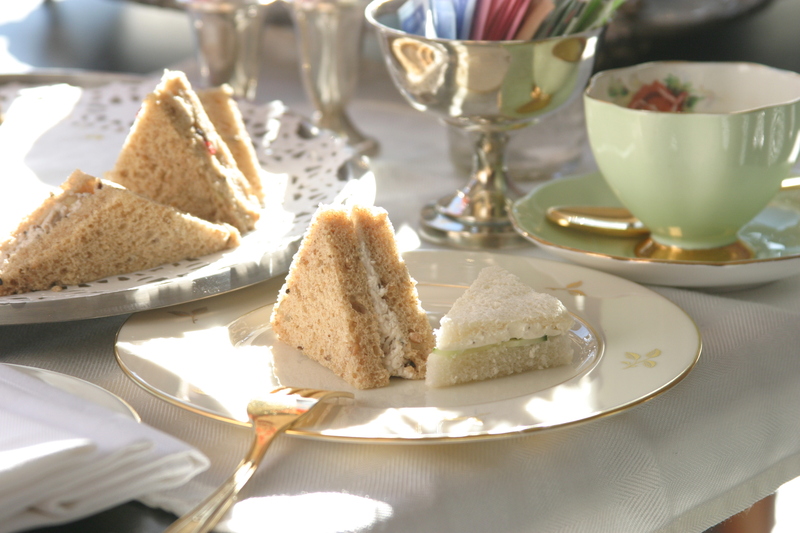 Satisfy your sweet and savory tooth by inviting your friends and family for a elegant afternoon at Skipperdee’s Afternoon Tea in an environment that celebrates the “art” of tea. Guests are also welcome to come in any time for Tea, Coffee, Espresso drinks and a wide selection of hand crafted cakes and pies. Price: $8.75 Per Person. Served with complementary Pelegrino mineral water.